$35,995 x 84 Months @ 7.99% APR (estimated financing rate, cost of borrowing $12,490). $0 down payment. Taxes included. 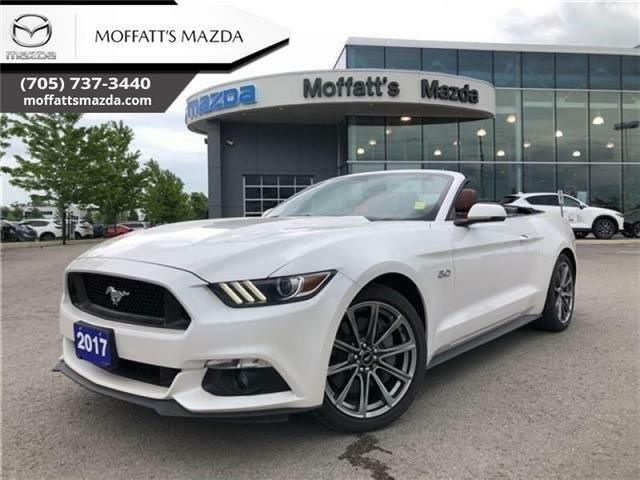 Leather Seats, Bluetooth, Premium Sound Package, Power Tailgate, Rear View Camera! Compare at $37075 - is just $35995! $46,995 x 84 Months @ 7.99% APR (estimated financing rate, cost of borrowing $16,307). $0 down payment. Taxes included. Low Mileage, Rear View Camera, Air Conditioning, Remote Keyless Entry, Power Windows! Compare at $48405 - is just $46995! $32,995 x 84 Months @ 7.99% APR (estimated financing rate, cost of borrowing $11,449). $0 down payment. Taxes included. Compare at $33985 - is just $32995! $34,995 x 84 Months @ 7.99% APR (estimated financing rate, cost of borrowing $12,143). $0 down payment. Taxes included. Compare at $36045 - is just $34995! Smart design gives this Ford Transit a ton of cargo space while keeping it easy to drive and very efficient. 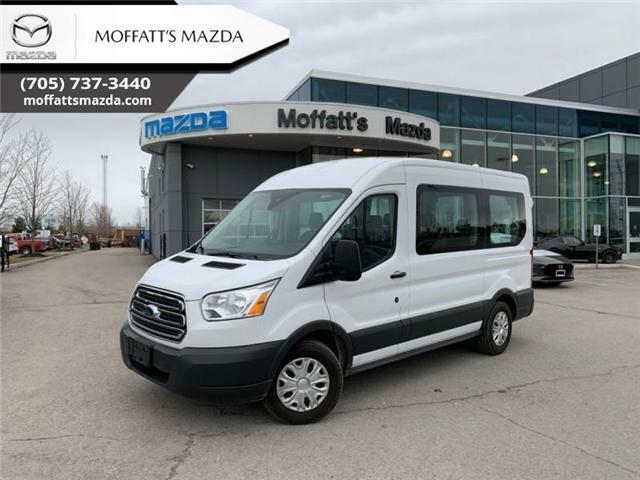 This 2018 Ford Transit-250 is for sale today in Barrie. $52,995 x 84 Months @ 7.99% APR (estimated financing rate, cost of borrowing $18,390). $0 down payment. Taxes included. Navigation, Pro Trailer Backup, Leather Seats, Cooled Seats, Heated Seats! Compare at $54585 - is just $52995! Smart engineering, impressive tech, and rugged styling make the F-150 hard to pass up. This 2017 Ford F-150 is for sale today in Barrie. $33,995 x 84 Months @ 7.99% APR (estimated financing rate, cost of borrowing $11,796). $0 down payment. Taxes included. Rear View Camera, Air Conditioning, Four-Wheel Drive, Locking Differential, Skid Plates! Compare at $35015 - is just $33995! $45,995 x 84 Months @ 7.99% APR (estimated financing rate, cost of borrowing $15,960). $0 down payment. Taxes included. 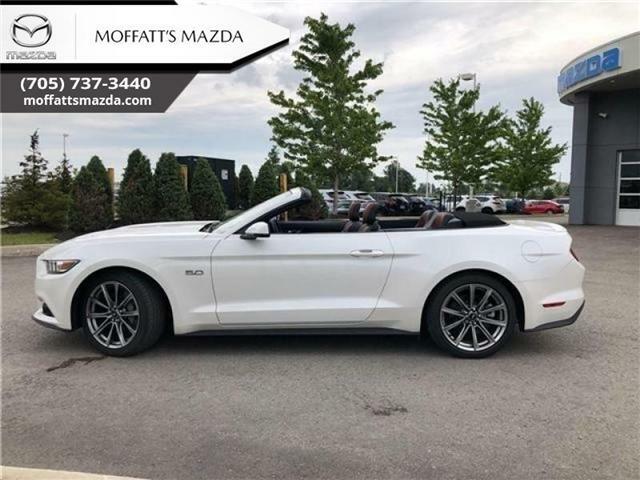 Low Mileage, Leather Seats, Cooled Seats, heated Seats, Bluetooth, Premium Audio Package! Compare at $47375 - is just $45995! $29,995 x 84 Months @ 7.99% APR (estimated financing rate, cost of borrowing $10,408). $0 down payment. Taxes included. Rear View Camera, Air Conditioning, Power Windows, Power Doors! Compare at $30895 - is just $29995! Tough on the worksite and comfortable on the road, this Ford Transit is right at home at either. This 2017 Ford Transit-150 is for sale today in Barrie. The smart design of this Ford Transit makes it a comfortable, useful workhorse that's up for any job. 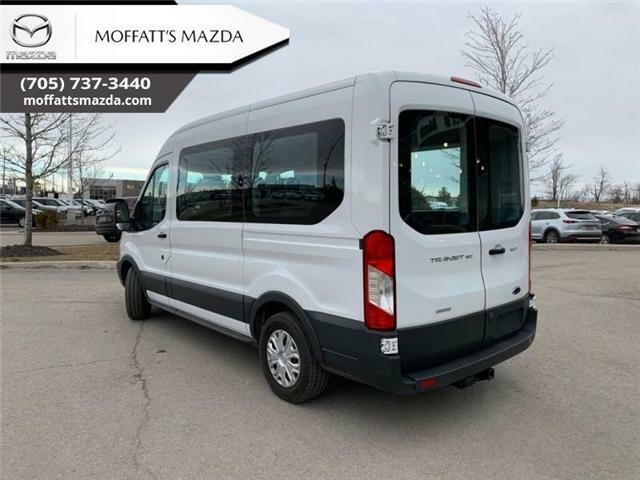 This 2017 Ford Transit-150 is for sale today in Barrie. 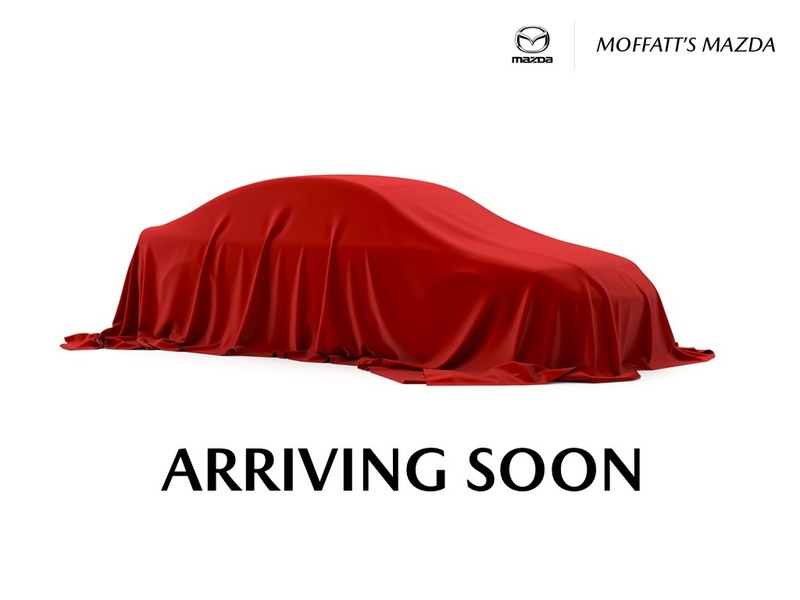 By submitting your email address or phone number, you allow us, Moffatt's Mazda, to include you on our contact lists to send you information about our products, services and promotions. You may revoke consent at any time by clicking on the "Unsubscribe" link in your email.